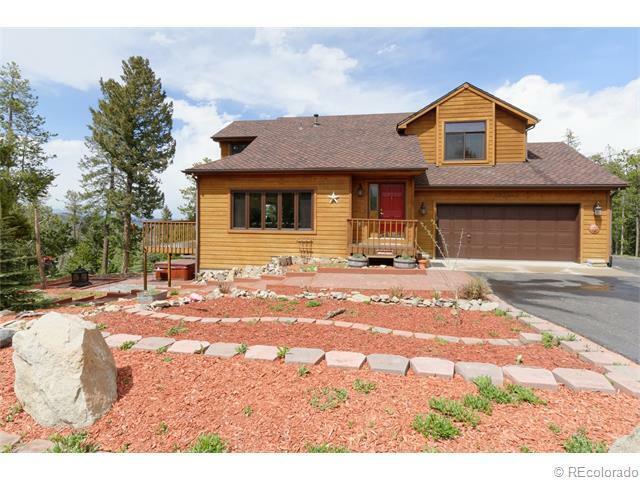 This amazing home has everything you could want in mountain living! With a large flat lot, the entire area is useable! a flat driveway makes winter snowplowing a breeze! Also, the home is on a gas line and not propane! Located on a bus route so the roads are always plowed! This amazing home has 4 bedrooms and 4 bathrooms and includes a walkout finished basement! Large 2 car garage! A play area includes a tree house you wish you had growing up! Don't miss the amazing views all around! On top of the world and perfect for you!